Outbuildings!!! Oversized detached garage with 2 workshops and storage attached. Perfect for auto, artistry, hobbies, painting, refinishing, woodworking, welding and/or building stuff. Remodeled 4 level home. The kitchen features a huge handmade concrete farm sink and handmade concrete countertops. 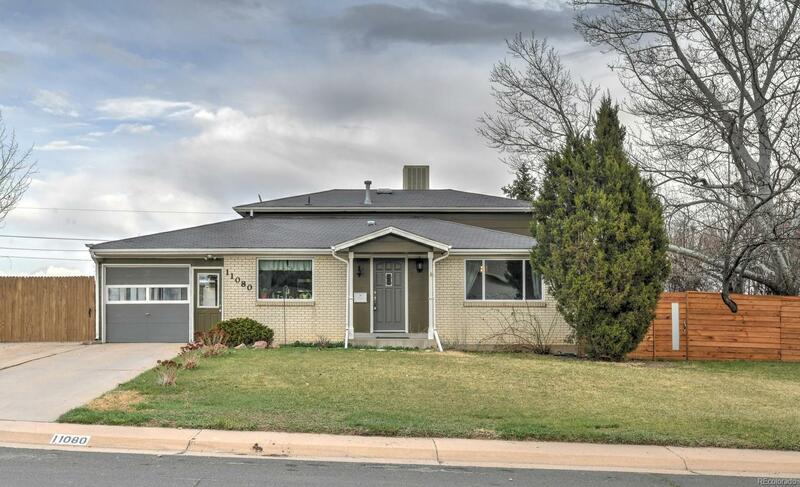 The current owners love the light, open living area, the newly remodeled bathroom(s), the large yard with garden areas and chicken coop, the Greenway trail adjacent to the home that leads to 3 different parks. Many nearby restaurants and shopping. A new front fence and gate will be coming mid April.